Final arrangements can be found here. As information is given to the Adjutancy, we will forward it to you as soon as possible. 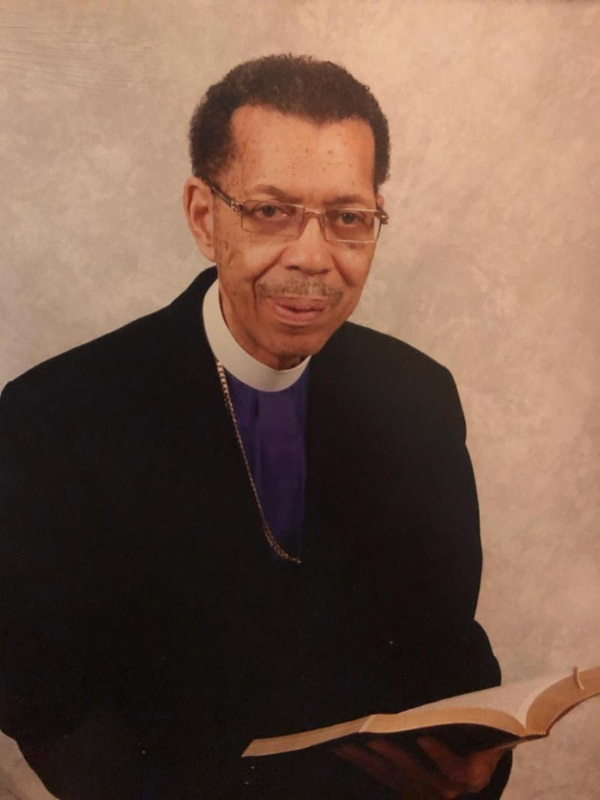 PreviousPrevious post:Episcopal Transition – Bishop Carlis L. Moody, Sr.